Quickbooks for Students & Teachers: Intuit, the maker of Quickbooks, is dedicated to empowering students and educators. It’s in this spirit that the Intuit Education Program allows students and teachers to download Quickbooks Online or Desktop for free! Read on to learn more about the student discount. If you qualify as a student or teacher, download a free student version of Quickbooks Online or Desktop at no cost. 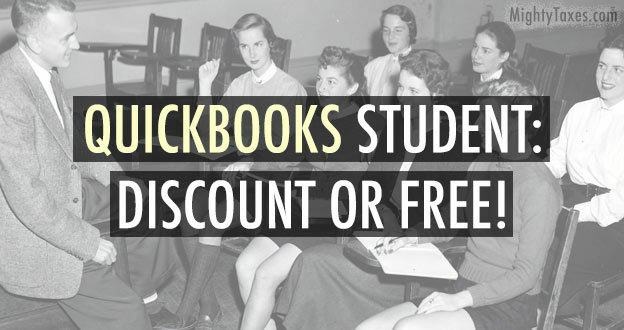 If you don’t qualify to download Quickbooks for free as a student, we have Quickbooks 30-day free trials available, plus Quickbooks coupons for a 20-50% discount here. 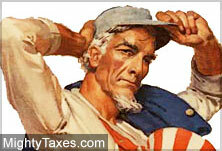 Intuit provides free accounting software for U.S. students and teachers, including free Quickbooks Online. Students are eligible for free download and 1-year access to Quickbooks Online Plus, and teachers / educators receive a free, non-expiring license for Quickbooks Online for Accountants. Click below to get started! 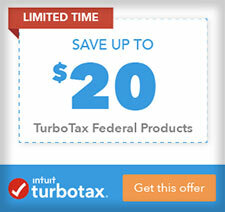 Do You Qualify for Quickbooks Student Discount? 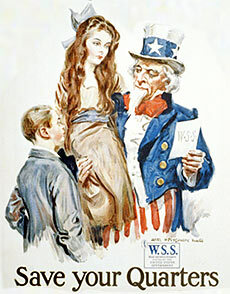 *Students can also get a free or discount WSJ subscription! Besides providing access to Quickbooks student discount, we have a number of other accounting and tax software coupons for college students and teachers including TurboTax for Students.